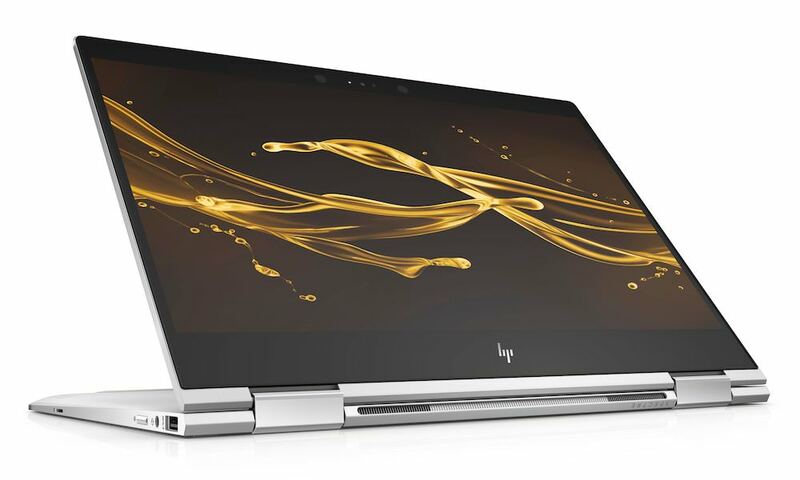 Building on its award-winning portfolio of Mini products, HP (NYSE:HPQ) today unveiled a new HP Mini designed for mobile professionals that require a rich computing experience in a small, portable package. 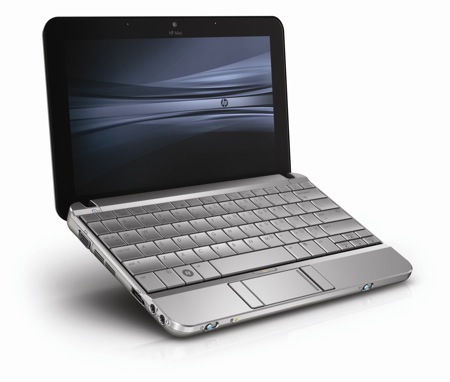 The HP Mini 2140 Notebook PC features a simple, refined all-aluminum case for a sleek yet lightweight design. Starting at 2.6 pounds,1 the fully functional and durable HP Mini 2140 is an ideal companion PC for the on-the-go professional. 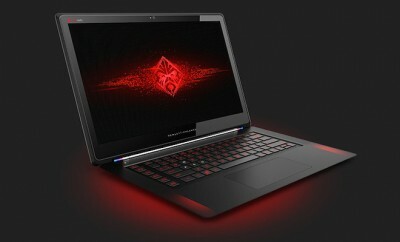 It features a large 10.1-inch diagonal scratch-resistant HP Illumi-Lite LED display available in either standard or high-definition2 resolutions, a user-friendly 92 percent of full-size QWERTY keyboard, and a range of hard-drive options including an optional high-capacity 80-gigabyte (GB)3 solid-state drive. The HP Mini 2140 keeps mobile professionals ultra-productive by including a small, low-power Intel Atom processor to enable the unit to run cooler, use less power and improve battery life. It includes a suite of wireless technologies such as integrated Wi-Fi Certified WLAN2 and optional Bluetooth 2.0, allowing a variety of ways to access the Internet for email, instant messaging (IM), chat and blogging. An integrated VGA webcam allows for easy still-image capture, web-conferencing or video-enhanced IM4 with no additional hardware to buy or carry. 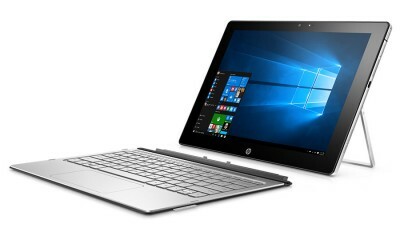 The HP Mini 2140 is also a great tool for the classroom. The suite of wireless,5 multimedia and security capabilities allows students to learn wherever they have Wi-Fi access — from the classroom, to the library, to their homes. The HP Mini 2140 can change how students learn today and is the practical answer to providing each student continuous access to a notebook in one-to-one computing. To meet the needs of both mobile professionals and students, the HP Mini 2140 underwent the HP Total Test Process, which included more than 95,000 hours of extensive testing and product validation to ensure designs, materials and components meet the highest standards. A large 10.1-inch diagonal LED display with 16:9 aspect ratio available in either standard-definition (1,024 x 576) or high-definition (1,366 x 768) resolutions. User-friendly 92 percent of full-size QWERTY keyboard and a touchpad. HP DuraKeys, featuring a clear coating applied over the notebook keyboard that protects the finish and printed letters and characters. HP DuraKeys offers 50 times more resistance to visible wear than keyboards without it. HP Panel Protection System with a scratch-resistant acrylic LCD cover and magnesium hinge bracket for added durability in demanding environments. Optional Absolute Software’s Computrace,7 which allows IT professionals to work with local law enforcement to track and help recover stolen or missing computers, inventory computers district wide, and detect changes in hardware and software. New accessories designed for the Mini include an HP USB Docking Station, USB-powered HP Mobile Audio Speakers and HP USB optical disk drive that can read and write CD and DVD formats, as well as offer HP LightScribe capability to burn content directly onto discs. A lightweight, functional messenger bag designed specifically for the HP or a neoprene slip case offer added protection for professionals while on the go. 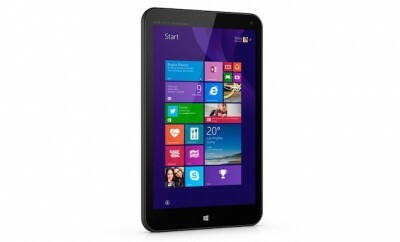 The HP Mini 2140 starts at $4998 and is expected to be available later this month. 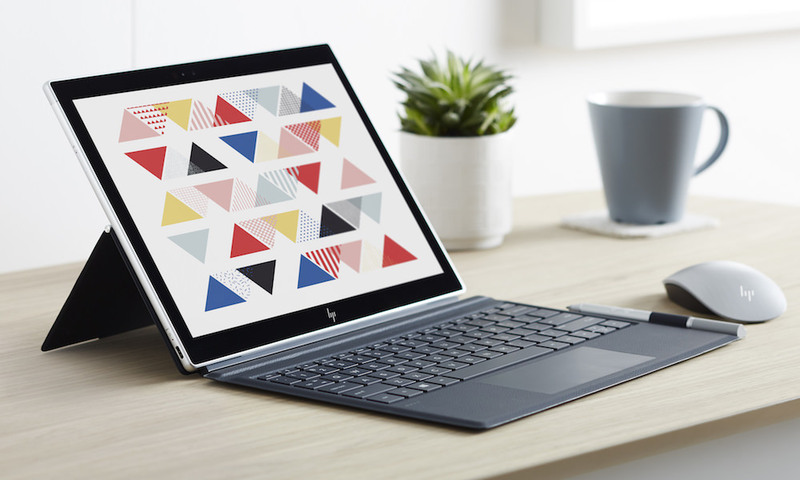 HP, the world’s largest technology company, simplifies the technology experience for consumers and businesses with a portfolio that spans printing, personal computing, software, services and IT infrastructure. 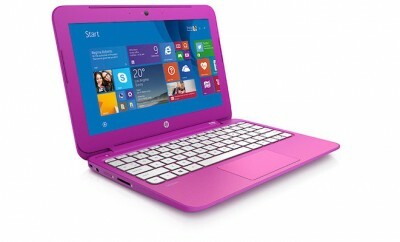 More information about HP is available at http://www.hp.com. 1 Weight will vary by configuration. 2 HD content required to view HD images. 3 1 GB = 1 billion bytes. Actual formatted capacity is less. Up to 8 GB (for XP and XP Pro) and up to 10 GB (for Windows Vista) is reserved for system recovery software. 5 Wireless access point required and is not included. Availability of public wireless access points limited. Wireless Internet use requires separately purchased Internet service contract. 6 Sold separately or as an add-on feature. 7 The Computrace agent is shipped turned off and must be activated by customers when they purchase a subscription. Subscriptions can be purchased for terms ranging from one to four years. Available in the United States only. 8 Estimated U.S. street price. Actual price may vary.